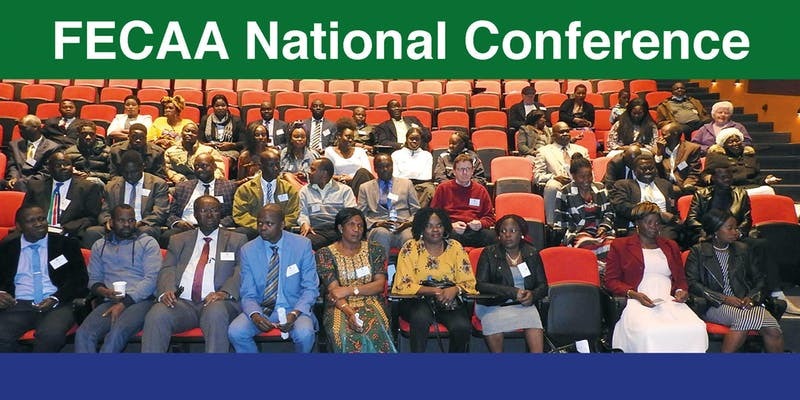 Federation of Equatoria Community Association in Australia (FECAA) National Conference is an opportunity for all community organisations, business, local, state, territories and Federal government to join Equatorian Communities in Australian to come together and deliberate on some of the key settlement challenges and issues impacting on our community, to develop a national framework in responses to the identified challenges and to promote a positive partnership between FECAA and our stakeholders. The aim of the conference is to lay a foundation to help members understand current issues within the Equatorian and South Sudanese community as a whole, allow Australian politicians to address the community and improve networking with other community members across the country. Participants in this workshop will learn practical tools to constructively confront, difficult, almost limiting situations in life as well as how to celebrate life better. The focus will mostly be on the dilemma’s new settlers face, especially from very different cultures, in the process of settling in a new land. The aim is to provide possible ways to help, especially young people, who experience feelings of loneliness, pain, fear, displacement etc, to firstly identify and articulate their feelings, to feel contained and understood and find better ways to respond so the best of them emerges. The presentation will include a practical demonstration using the Play of Life®, a theoretical foundation and open to questions from the audience.